If you're a newbie, acids may initially sound like a scary thing to incorporate into your skincare routine—especially if you have sensitive skin. But, acids are powerful ingredients that fight off annoying ailments like hyperpigmentation, sun spots, fine lines, dryness, and more. Admittedly, there are a lot of acids, and each of them works differently depending on your specific skin concern. So how are you supposed to know which to depend on? As we age, our skin and bodies transform with us, leading to different concerns during each stage. The good thing is, incorporating acids into your skincare routine can help you every step of the way. We enlisted board certified dermatologist, Joyce Imahiyerobo-Ip, MD, to break down the most beneficial acids for every decade. Read on for the ultimate guide to acids for every stage of your skincare journey. The number one skin complaint Imahiyerobo-Ip gets from her 20-something patients is about acne. I'm a victim of adult acne that didn't hit me until I was 23, so I relate to this on so many levels. "It’s a myth that acne is something that only teenagers deal with. Furthermore, many people inadvertently worsen their acne through the inconsistent use of prescription acne medicines and by using harsh products that strip the skin of natural oils," she explains. Salicylic acid: "When used to treat acne, this acid will dry up blemishes. As an antibacterial, the acid will work as an exfoliator to remove discolored and damaged skin cells to improve skin tone. At high concentrations, it can be used as a chemical peel that can help clear major breakouts in no time." Azelaic acid: "If you suffer from redness, especially related to rosacea and acne, azelaic acid could benefit you. This acid is derived from grains and soothes irritated skin. Azeliac acid is also a power fighter of hyperpigmentation. The best news is that it is perfectly safe to be used during pregnancy; it works like a charm to fight acne and melasma. "Look for a powerful serum that contains both of these ingredients like HydroPeptide Redefining Serum," says Imahiyerobo-Ip. Retinoic acid: "Derived from vitamin A, retinoic acid is well known as an anti-aging powerhouse. This acid causes skin cell turnover and provides benefits of increased collagen production, clean pores, accelerated skin cell shedding, and evened out skin tone. Your skin may take a short time to adjust to this acid, and you might experience skin flaking." 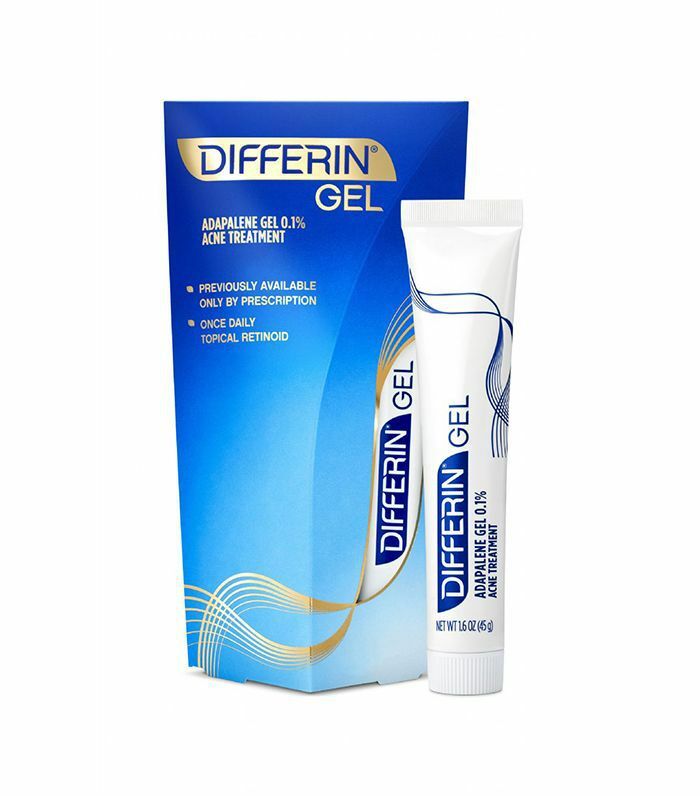 "My favorite retinoid is Differin, which is now over the counter," says Imahiyerobo-Ip. 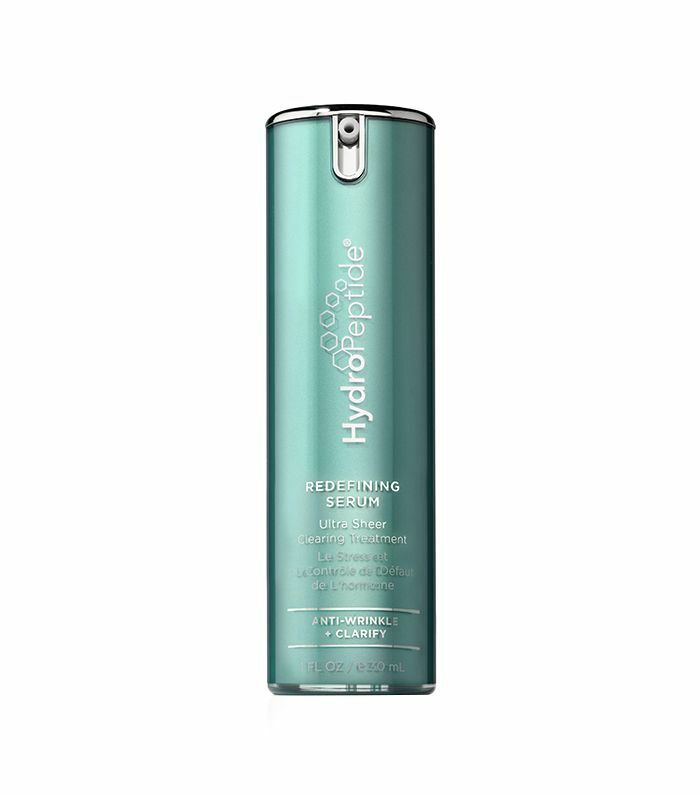 Glycolic acid: "This is one of the best acids out there, going beyond the top layer of skin to help loosen up the bonds that hold dead skin together. Glycolic acid will shrink pores, lighten spots, even out scars, lessen wrinkles, and keep the texture of your skin smooth and bright. Gentle enough for beginners with proven anti-aging properties, this would be a great starting place if you want to incorporate acids into your routine." 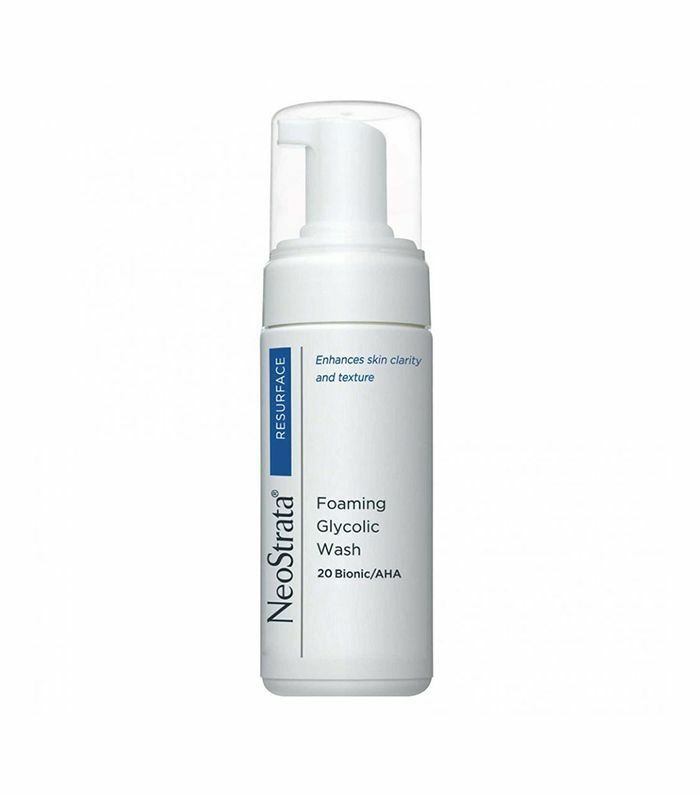 "If you are new to acids, I would recommend starting with a 5% glycolic acid product, such as NeoStrata's Foaming Glycolic Wash" suggests Imahiyerobo-Ip. Lactic acid: "Gentle and effective, lactic acid will benefit those with sensitive skin. It exfoliates and softens lines and wrinkles in a much less irritating way than other acids." 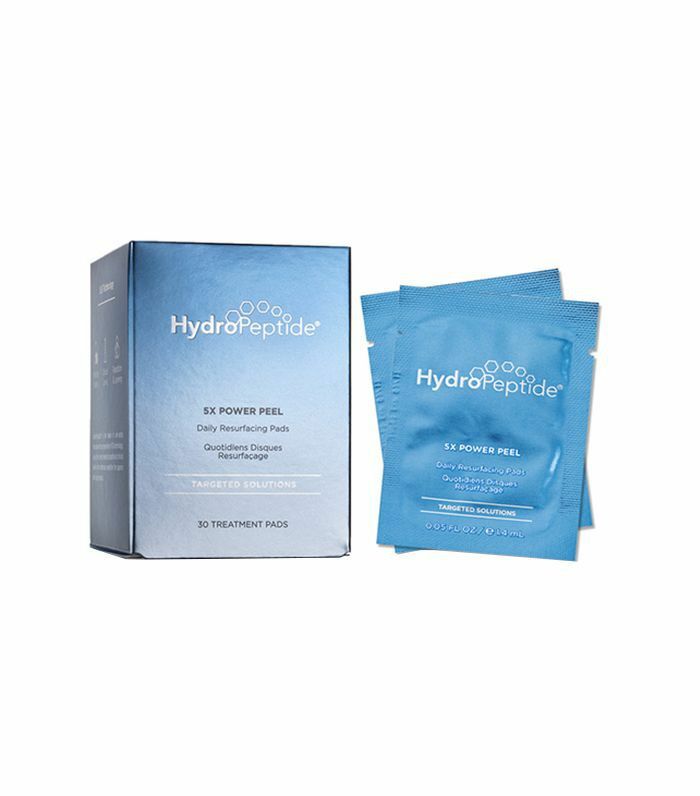 "These pads contain lactic, glycolic, and salicylic acid in a gentle yet effective blend that can be used for daily mild exfoliation," says Imahiyerobo-Ip. Ascorbic acid: "This is the synthetic version of vitamin C and is known to have antioxidant benefits as well as the ability to brighten skin and increase collagen." 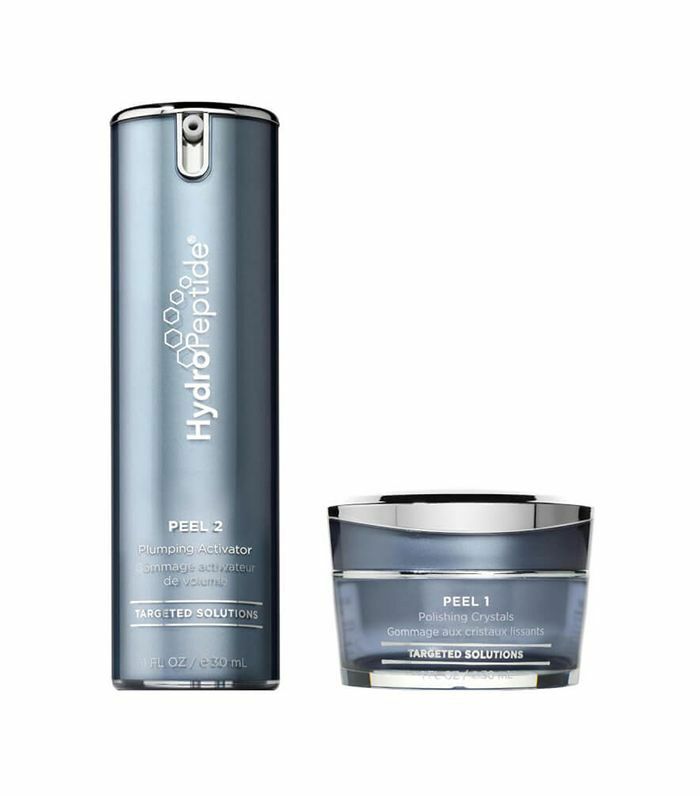 "My go to for a weekly vitamin C boost is HydroPeptide's Anti-Wrinkle Polish & Plump Peel. It contains vitamin C–infused microdermabrasion crystals that help to brighten the skin and stimulate collagen production," says Imahiyerobo-Ip. Hyaluronic acid: "This acid is a moisture booster and can add volume when injected. A key in many moisturizers and fillers, hyaluronic acid is synthetically made to replicate a natural structural component of skin. When used as a cream or serum, hyaluronic acid ensures skin will feel softer, and you will notice improvement in the appearance of fine lines." 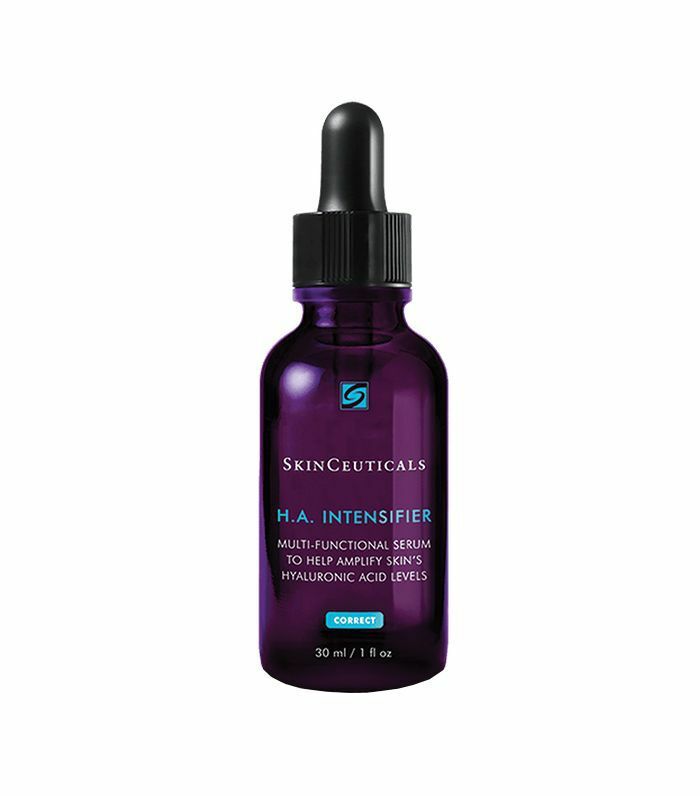 "Look for a product like SkinCeuticals H.A. Serum that combines this with vitamin C to assist in effective penetration," explains Imahiyerobo-Ip. Next, the best anti-aging skincare tips from women over 30.